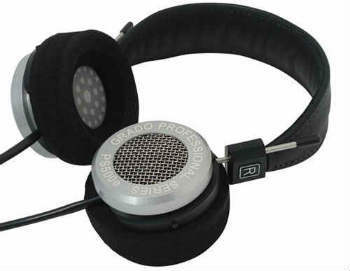 We have a little saying here at Headphone Charts “Once you go open-back, you never go back”. 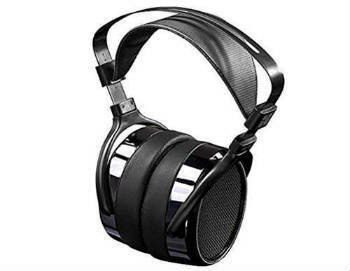 We firmly believe that once you experience the true-to-life soundstage and clarity that only a pair of open-back headphones can offer, you will never want to own a pair of closed-back cans again! 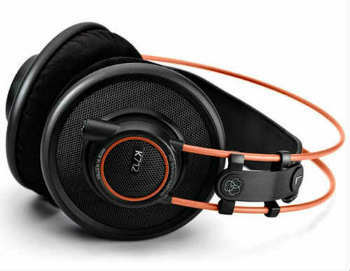 Our Best Open-Back Headphones Under $600 list has compiled the best sounding, most durable pairs we have encountered. 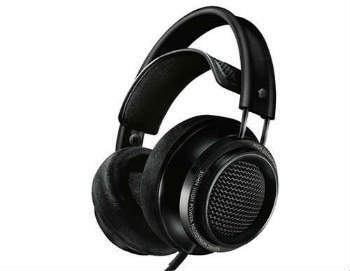 Philips has been a trusted name in electronics for over 100 years, and you can virtually *hear* their experience and expertise whenever you put on a pair of X2/27 Fidelios! 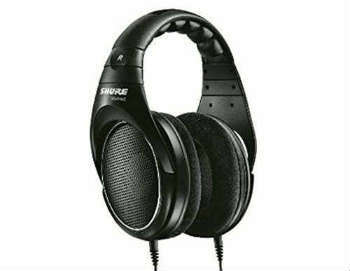 The flagship headphone from Shure, the SRH1840 feature individually matched drivers for unparalleled acoustic performance with smooth, extended highs and accurate bass! Never listen to vocal music performances the same way ever again! 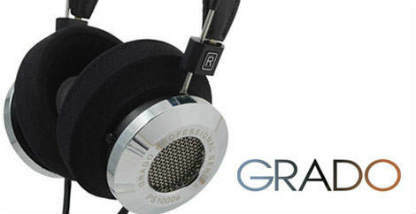 These warm headphones offer mind-bendingly precise sound throughout the vocal spectrum and look impressive while doing it! 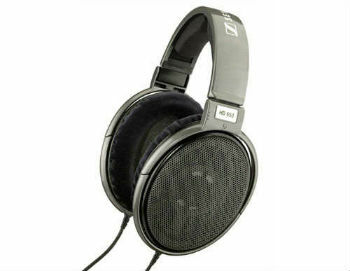 The HIFIMAN HE-400i is a high quality, full-size planar magnetic headphone designed for critical listening in the home or studio. 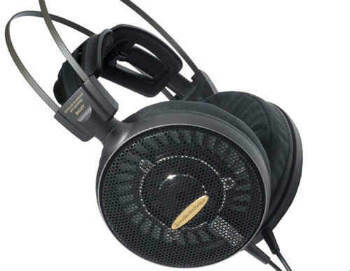 AKG K7XXs have been a mainstay in recording studios for years, and the K712s are the latest and greatest in the AKG open-back reference class. Perfect for mixing and recording! With the HD 650, audiophiles will experience truly unique natural sound. With sound this good, long concerts in the comfort of your home are a certainty, so the HD 650 also sets standards in comfort and convenience. The SRH1440 provide full range audio with rich bass and virtually no distortion at any volume. 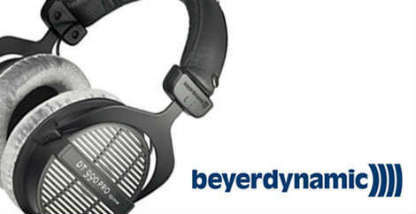 The premium-padded headband with steel frame provides hours of listening comfort. What can we say? 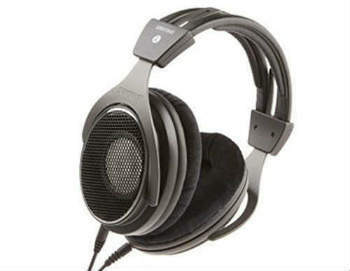 The HD 700s are maybe the single most beautifully designed pair of headphones that we have ever seen! 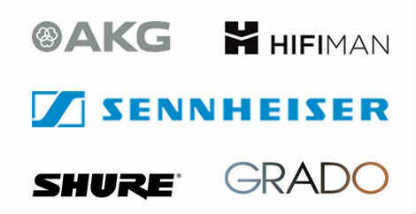 Their soundstage and near-flawless audio reproduction are just icing on the cake. 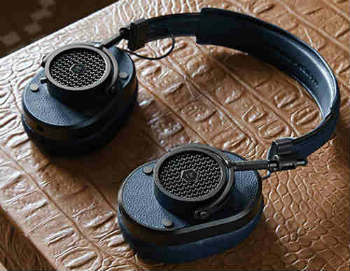 The MH40s offer sophisticated design, premium leathers and machined metals for unmatched style and durability, featuring custom tuned 45 mm neodymium drivers for rich sound! 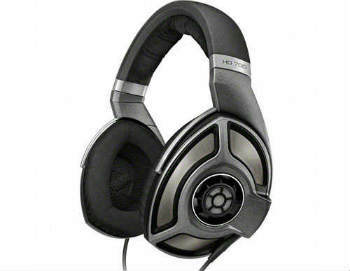 The AD2000X combine elite audio performance with the comfort of an open-air design. With honeycomb casings and magnesium alloy components, these headphones give you hours of stunning stereo listening, without fatigue!